It is every parent’s dream to watch as their child steps up to plate at their local little league game and knock one out of the park. 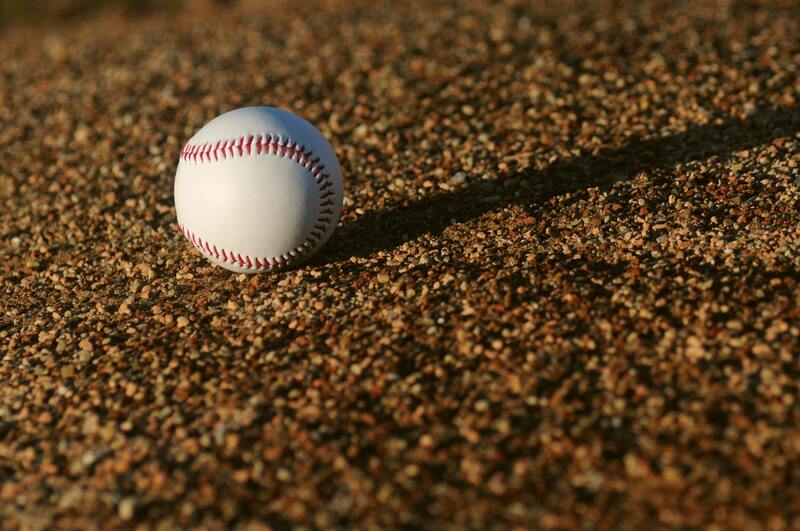 However, without a place to play locally many parents, but more importantly many children are being denied the opportunity to participate in America’s national pastime. Our project for the John B. Gunter Community Leadership Initiative consists of continuing the master plan by building a New Little League Baseball and Girls Softball Field. 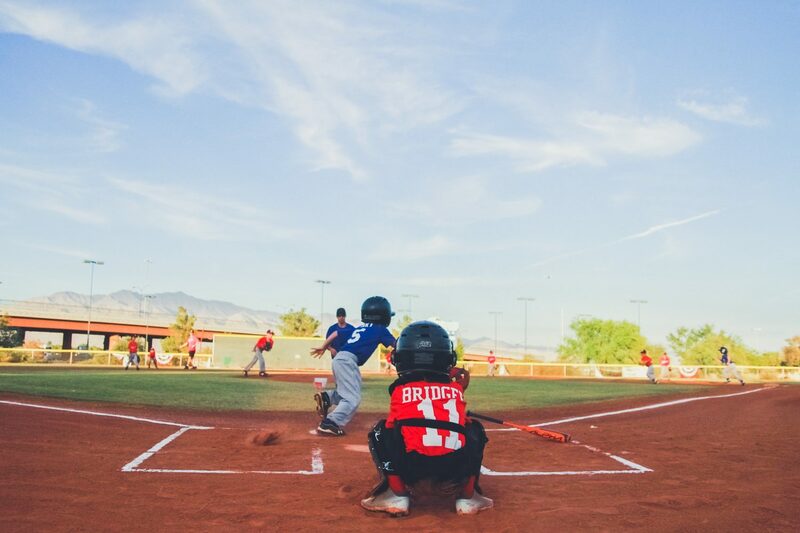 You can help kids fulfill their dreams of playing ball!